Since ancient times, storytelling has been a valued art form that enables traditions, beliefs, and lessons to be transmitted from one generation to the next. 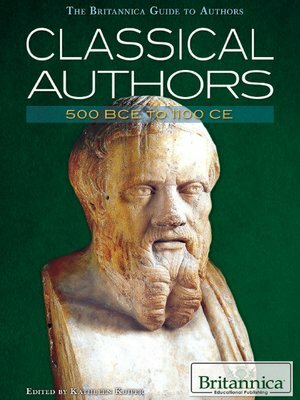 Epics such as Homer's Odyssey and Virgil's Aeneid and tales such as those contained in the collected The Thousand and One Nights offer modern-day readers a glimpse into various countries and cultures, as well as different eras. The individuals and works profiled in this absorbing volume have withstood the test of time, remaining culturally significant and influencing authors and readers alike for centuries.